내리실 무은 오른쪽입니다. 2호선은 같아타시기 바랍니다. 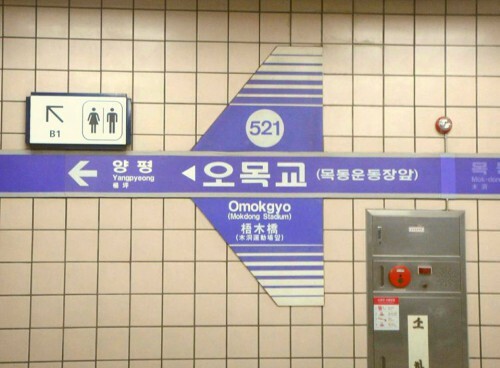 "This stop is Dongdaemun stadium. You can transfer to green number 2 line"